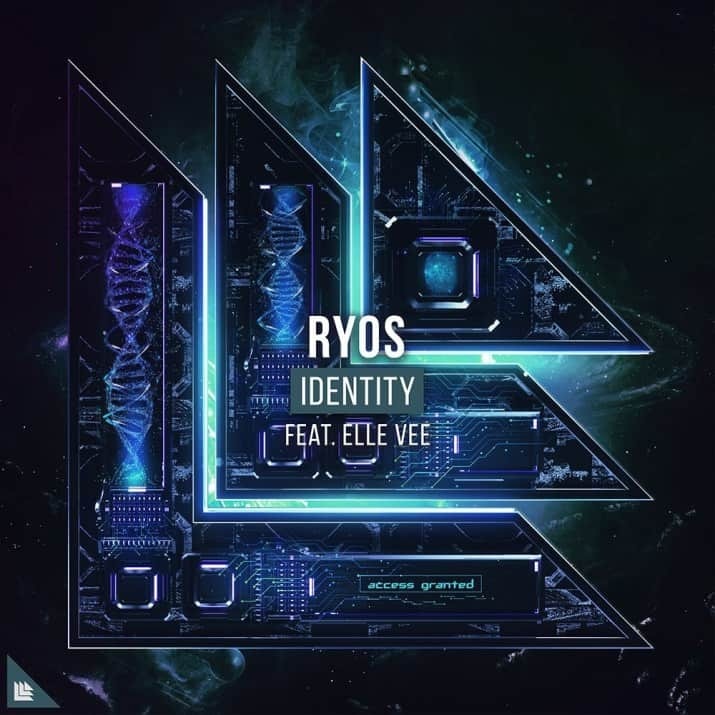 Ryos returns to Revealed Recordings with his new single ‘Identity’ featuring the vocal talents of Elle Vee. 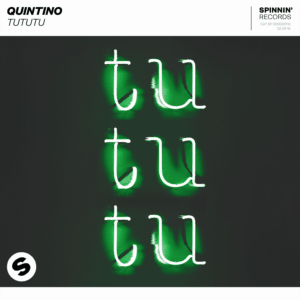 He burst onto the scene with his debut single ‘More Than Ever’ in collaboration with Breathe Carolina which gained features from the likes of Tiësto and The Chainsmokers. 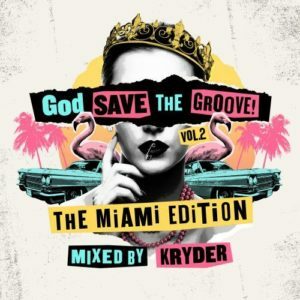 His latest release on the label ‘Armageddon’ was a collaboration with Joey Dale and vocalist Tony Rodini, and has reached almost a million streams on Spotify since its release. Continuing in true Ryos style, ‘Identity’ is an uplifting vocal big-room beast that’s sure to move a crowd. The track opens with a progressive piano chord sequence drenched in Elle Vee’s soulful vocals. A pounding drum beat creeps through before a euphoric synth melody, making for an instant summer smash. 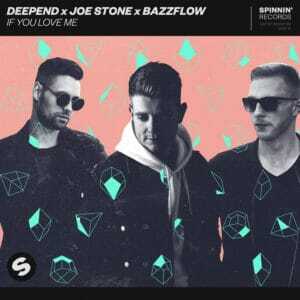 A fantastic flex of Ryos’ production muscles, the inclusion of catchy guitar riffs throughout the tune infuse this festival-ready anthem with a healthy dose of warm sentiment that takes it to a whole new level. Previous releases from Ryos have gained support from names such as David Guetta, Hardwell, Nicky Romero and Blasterjaxx, so don’t miss out on the 9th January when ‘Identity’ is released via Revealed Recordings! Buy/stream it here.